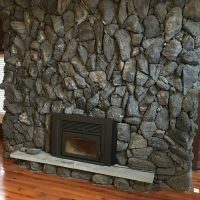 Our installation professionals can rebuild your fireplace whether it is damaged or if you want to improve its overall performance. 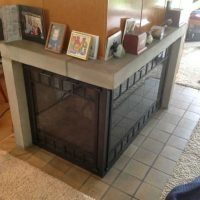 Rebuilding your existing fireplace can enhance your home’s beauty and value, as well as making more safe and functional. 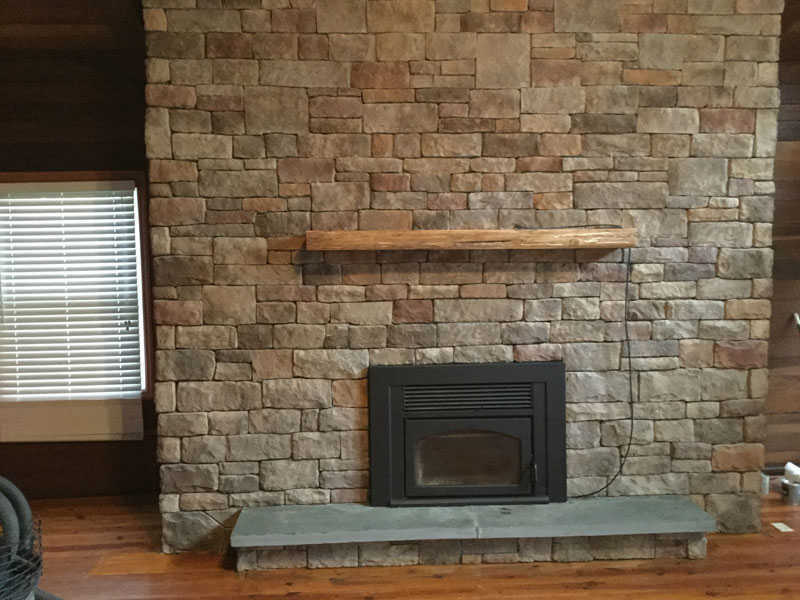 To rebuild your fireplace we can reconstruct its back walls. 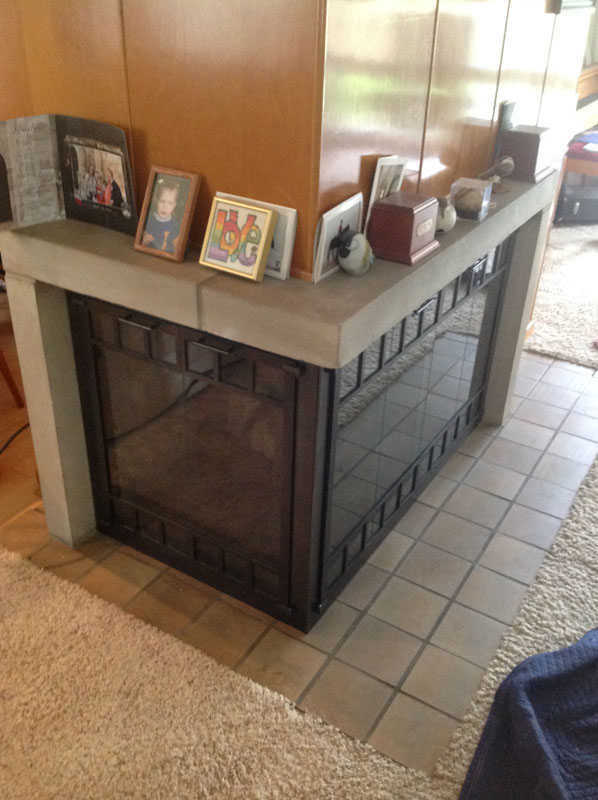 We specialize in the safe demolition of fireboxes that need repair, while keeping your home clean during the process. 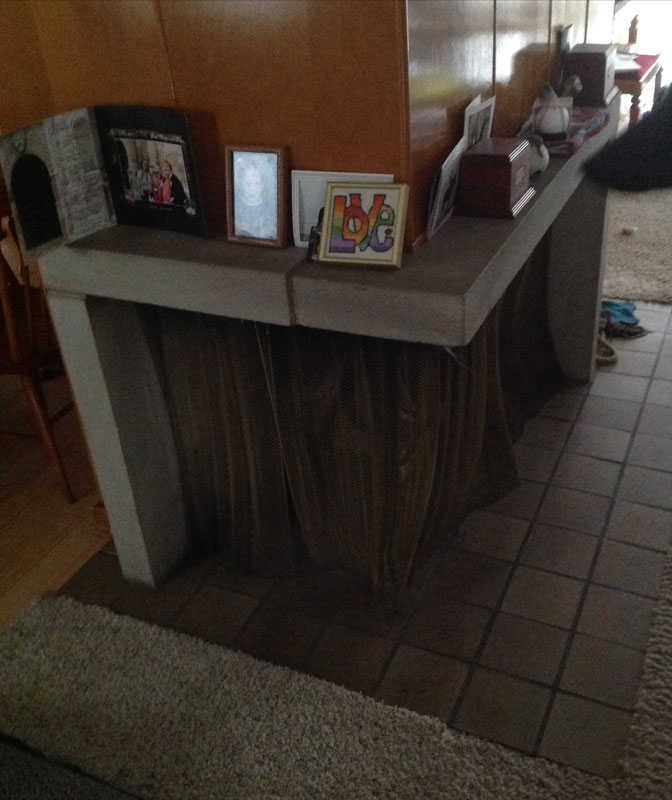 In most cases, fireplaces are repaired due to damage. 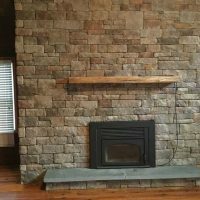 However in some cases you may want to rebuild your fireplace for aesthetic reasons, such as when the style of your fireplace seems outdated. 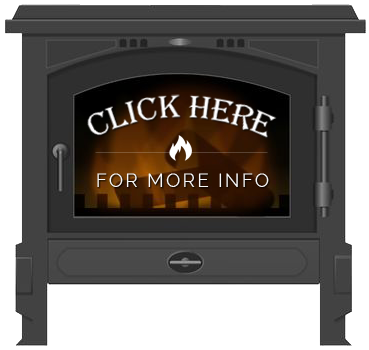 We specialize in a wide variety of popular gas or wood stove and hearth products, pellet and gas log sets and fireplace supplies for homeowners. 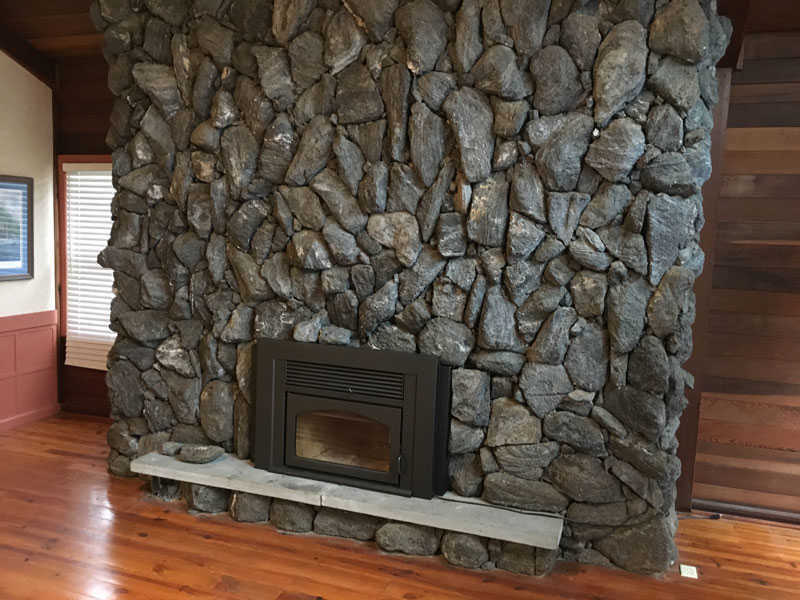 If you’re ready to have your fireplace repaired or restored, click here to request service. 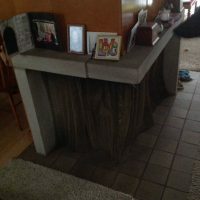 © 2019 Oesterling Chimney Sweep.